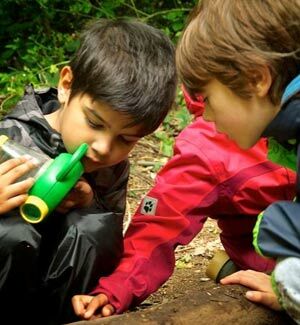 Forest School is an innovative educational approach that focuses on the processes of learning rather than content transfer. 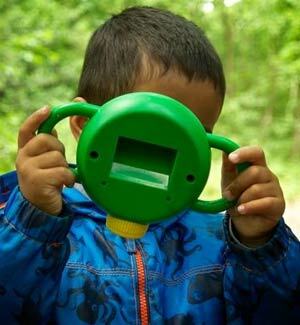 It is play based, child led learning that takes place in the outdoors. Numerous studies undertaken by education professionals and scholars show us that children learn through play, learn through their mistakes, need to take risks in order to be creative and need to move in order to learn. 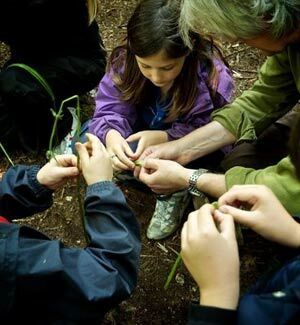 At Tree House Learning we understand that choosing a Forest School, Bushcraft, or outdoor learning provider might be a daunting process and requires you to have a great deal of trust. 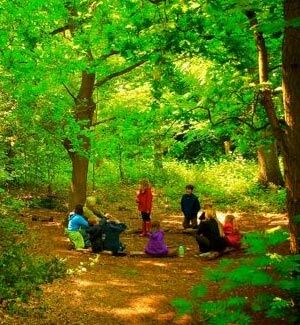 Use our simple booking system to secure a place for your child at Tree House Learning. Simply select your child's age range, select your dates and book straight away! BOOK YOUR CHILD'S SESSION TODAY! USE OUR EASY SYSTEM TO SECURE YOUR CHILD'S PLACE TODAY! We are confident in our approach and ethos which is why we offer a free trial in our weekly sessions and why we also welcome parents to observe sessions.